As part of the 2017 Movember Campaign to bring awareness to men’s health, Cobian Footwear has partnered with the Movember Foundation to use footwear as a means to change lives and encourage men to get talking about their health. To support their cause, Cobian Footwear has released a limited edition Movember sandal that features the brand’s signature comfort and the charity’s iconic mustache. 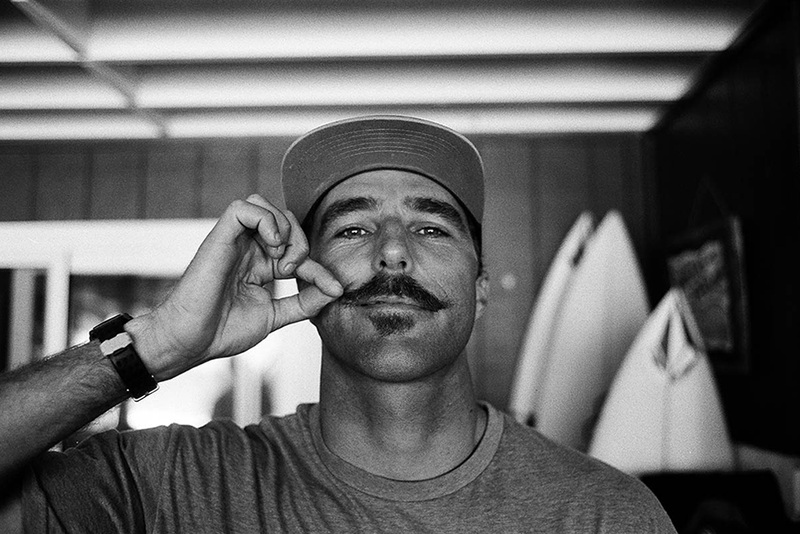 Cobian ambassador and surf team rider, Nate Yeomans of San Clemente has become a face for the campaign to support men’s health after losing his grandfather to prostate cancer. “I believe his life could have been saved,” Yeomans said, “but thanks to the efforts of Movember, we can help prevent others from dying too young.” More information on the footwear can be found at www.cobianusa.com/movember_sandal_p/mov17.htm.